PSA Group and the CK Birla Group sign joint-venture agreements. As reported yesterday, the PSA Group today announced that they have signed joint-venture agreements with the New Delhi-based CK Birla Groups and Avtec Ltd for manufacturing and selling vehicles and components in India by 2020. 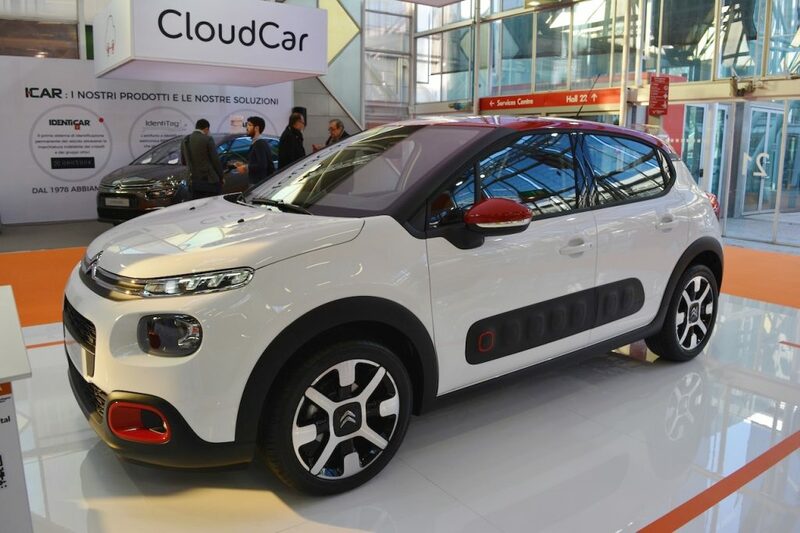 The PSA Group comprises of Peugeot, Citroen and DS Automobiles, and the brand or vehicles foraying into India are not confirmed. Benefitting from the strong support of our Indian partner, the CK Birla Group, and a shared vision, this project is consistent with the strong execution of our Push to Pass strategic plan and represents a major step in PSA Group’s worldwide profitable growth in key automotive markets. PSA have divulged that they are making an investment in capital expenditure close to €100 million (INR 700 Cr) for vehicle and powertrain manufacturing on a plant in Tamil Nadu. Although not confirmed, this is likely to be Hindustan Motor's plant in Chennai that will see refurbishment. The initial production capacity is set to about 100,000 vehicles per year and will be followed by incremental investments to support a progressive ramp-up. The initial manufacturing capacity is set to about 100,000 vehicles per year. The PSA Group comprises of Peugeot, Citroen and DS. 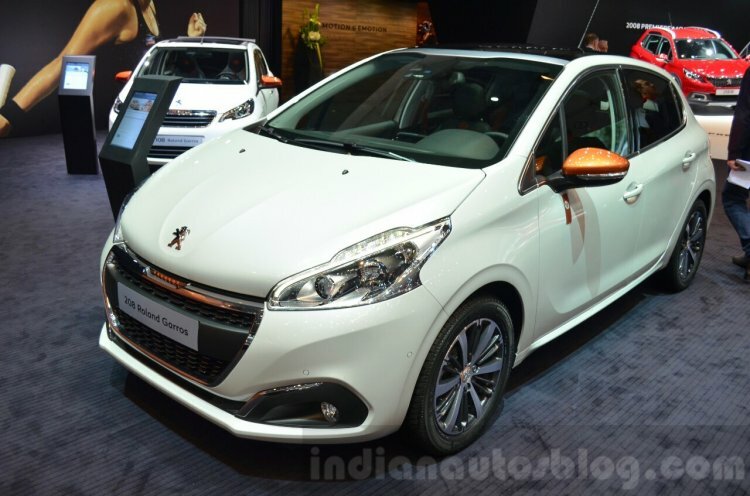 The group have not confirmed which brand(s) will enter the Indian market, although we reckon that Peugeot is likely to spearhead PSA's operations in India.